R is not easy to learn in the beginning, especially for people getting used to some click-and-point commercial software. However, as an economist (also see this post) points out the serious question about the computing with some commercial software, we need to give some thoughts about it and try to use other software to confirm the estimation results. One advantage of learning statistics through R is that you get more vivid images about how to really perform your model with your codes. A good and cheap way is to use R. So, save you money on software but buy the following book instead. The following books provide readers with their R codes describing how to conduct statistical models with R. These books are displayed in the different sections ordered from easiest to hardest to learn (this order is also applied to book list within the section). Notice that some following books (especially for book title without R) do not teach you how to use R but they provide the codes in the books or their website for you to learn the models. 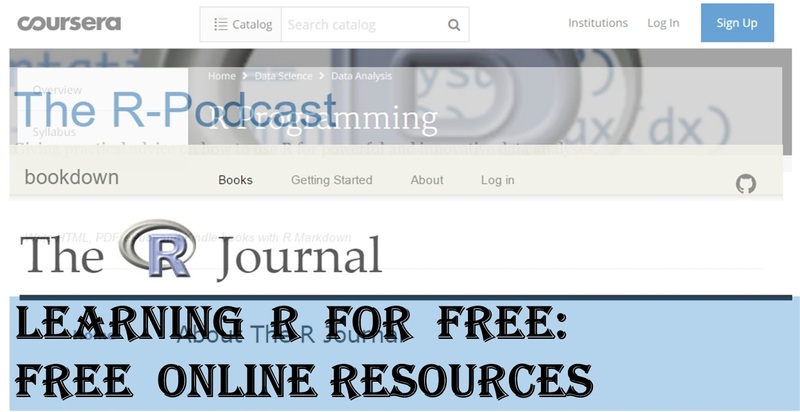 For a more comprehensive R book list, you should take a look at this R website. I have another post to contain the book list for this topic. Please see it here. SPSS could still be the main software in this field and then you must know Prof. Field's book (Discovering Statistics using SPSS). But you want to learn R and you can try his R book as well (Discovering Statistics Using R). The model in these two books are similar but the latter book uses R instead. 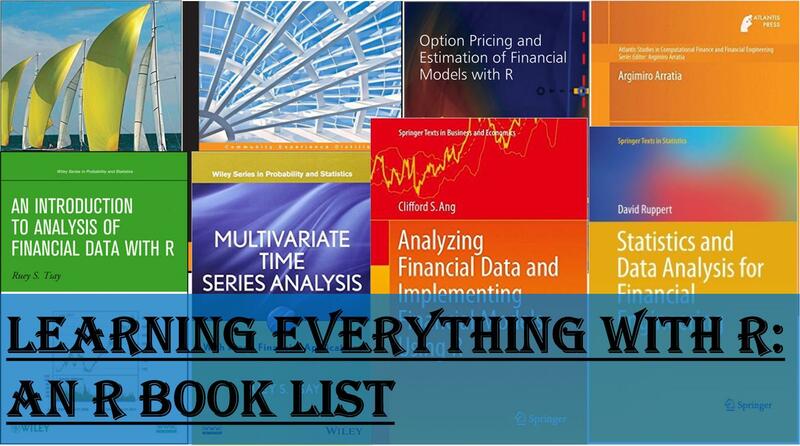 I have another post to contain the book list for R in Finance. Please see it here. I have another post to contain the book list for R in programming. Please see it here.